BROOKLYN, NY, August 27, 2018 — Marquis Who's Who, the world's premier publisher of biographical profiles, is proud to present Katherine Creelman Skrobela with the Albert Nelson Marquis Lifetime Achievement Award. An accomplished listee, Ms. Skrobela celebrates many years' experience in her professional network, and has been noted for achievements, leadership qualities, and the credentials and successes she has accrued in her field. As in all Marquis Who's Who biographical volumes, individuals profiled are selected on the basis of current reference value. Factors such as position, noteworthy accomplishments, visibility, and prominence in a field are all taken into account during the selection process. Since 2004, Ms. Skrobela has been the director of technical information and agent support at Brown Harris Stevens, the quintessential luxury residential real estate firm with a vision of leadership dating back to 1873. A former senior programmer analyst at Chase Manhattan Bank, senior consultant at Marathon Software and Services Inc. and programmer at ADT Company, she has spent more than 35 years in the field of data processing. Ms. Skrobela also spent nine years as the first music librarian at Middlebury College in Vermont and seven years as a music cataloger at Brooklyn College. She is also currently the president of Miranda Music, Inc., a post that she has held since 1995. Ms. Skrobela believes in the power of building community through music, which she has showcased in her career, having produced musical performances for more than 40 years and recordings for more than 20 years. Some of her work has included performances of Stephen Sondheim's Company and revues such as one devoted to the music of Harold Arlen, as well as several benefit events. She also backed the hit revue, “Our Sinatra,” which ran for more than three years off-Broadway and enjoyed a nationwide tour with the support of Columbia Artists. Ms. Skrobela has produced over 25 albums, most recently the third album by Marissa Mulder, a rising cabaret star. One of Ms. Skrobela's most memorable moments included serving as a representative to the American Library Association for the Music Library Association when the organizations were both rewriting the code for cataloging. 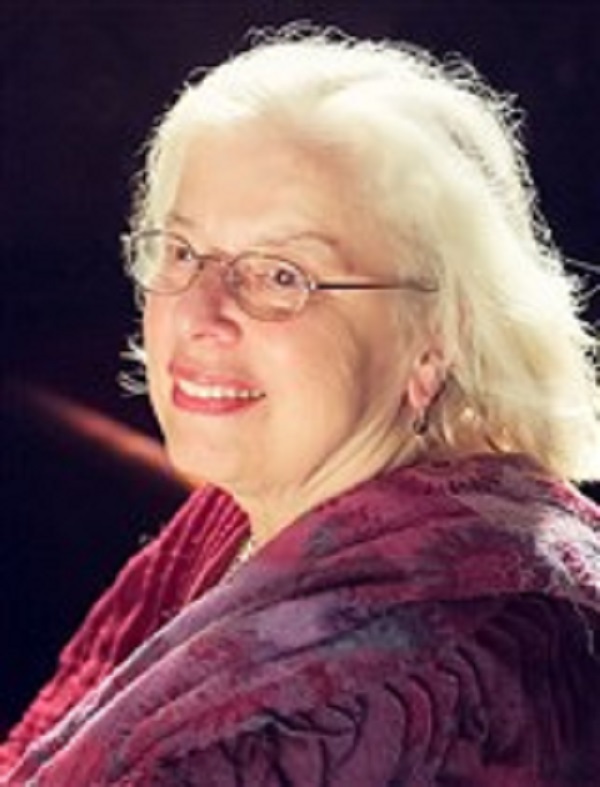 She also served as chairman of the committee on cataloging of the Music Library Association, was the editor of the Music Cataloging Bulletin, was vice president of the UFO-Cobol/XE International Users Group, and has been an active member of the Country Dance and Song Society of America, the Manhattan Association of Cabarets and Clubs and the American Popular Song Society. Ms. Skrobela earned an undergraduate degree at Vassar College in 1962 and MLS at Columbia University in 1964. During her years at Chase Manhattan Bank, she earned the prestigious Excalibur Award. She also received a Cabaret Hotline Special Contribution to Cabaret Award in 2011. Active locally, Ms. Skrobela has served as the chair of the Membership Committee and Service Committee of the Brooklyn Botanic Garden Auxiliary. She was married for 29 years to Paul John Skrobela until his passing in 1999. Notably, she has been cited in close to 50 editions of Who's Who, including Who's Who in America, Who's Who in Science and Engineering and Who's Who in the World. In recognition of outstanding contributions to her profession and the Marquis Who's Who community, Katherine Creelman Skrobela has been featured on the Albert Nelson Marquis Lifetime Achievement website. Please visit www.ltachievers.com for more information about this honor.